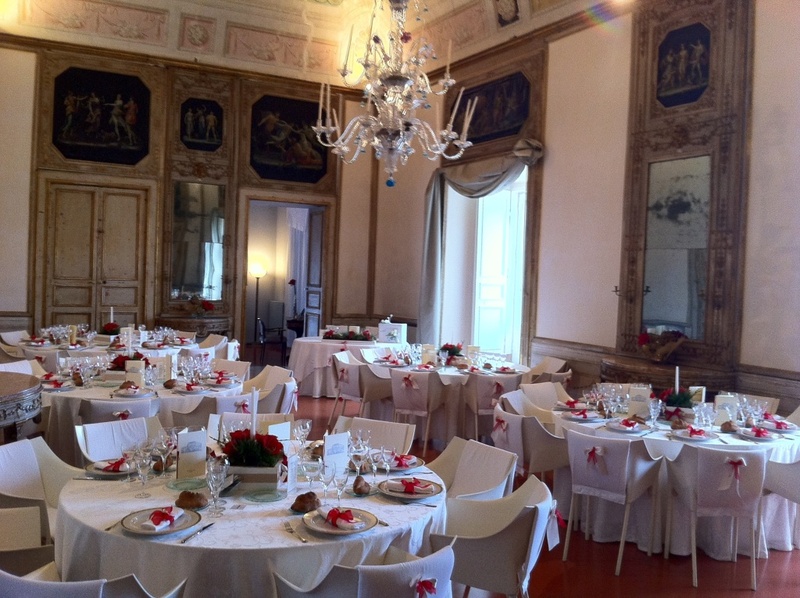 Palazzo Bernardini is an historical house located in Piazza del Sedile, in the heart of the historic center of Matera. The palace overlooks the Sassi di Matera from a unique and privileged point of view. It represents one of the rare examples in the Basilicata region of historic home of a patrician family, Ferraù, which still retains a significant part of the furnishings and original decorative elements dating from the end of 1700 and 1802. The building was built around 1448 and includes a private house, currently under constraint for its historic and artistic value, made up of 17 rooms mostly frescoed and among which stands out the “party room or tunnel” that is decorated and full of original furnishings. Besides the possibility to live a wonderful evening in a unique location all over the world, the Social Dinner will provide to all participants the opportunity to taste genuine typical products of the local cuisine expertly prepared by some of the greatest local chefs. You have the possibility to buy tickets online, and onsite at meeting desk, until Thursday September 15th and 12:00 a.m.
A walking tour in a unique site in the world, declared Unesco World Heritage Site in 1993 and also a natural set of several international movies, among which “Il Vangelo secondo Matteo” in 1964, “The Passion” in 2004, “Ben Hur” in 2015 and many others. 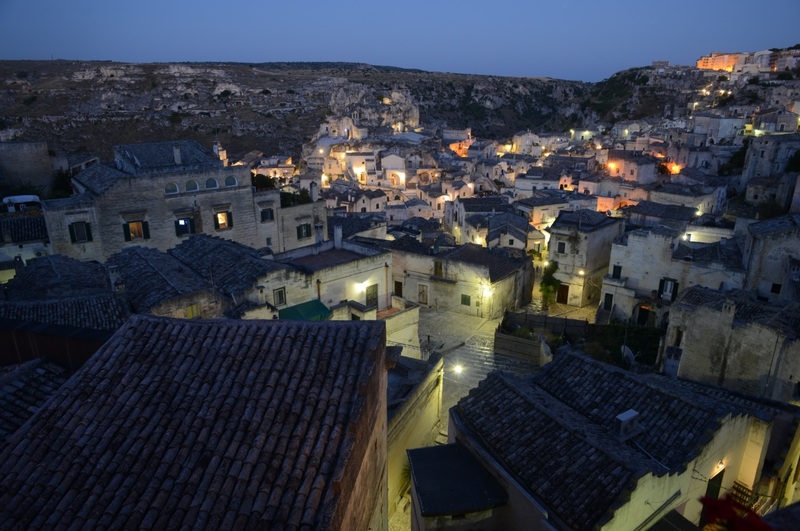 Visitors, accompanied by a specialised tourist guide into the characteristic “Sassi” district (“Sasso Barisano and Sasso Caveoso), will be able to relive distant emotions, absorbed in a landscape beyond time. 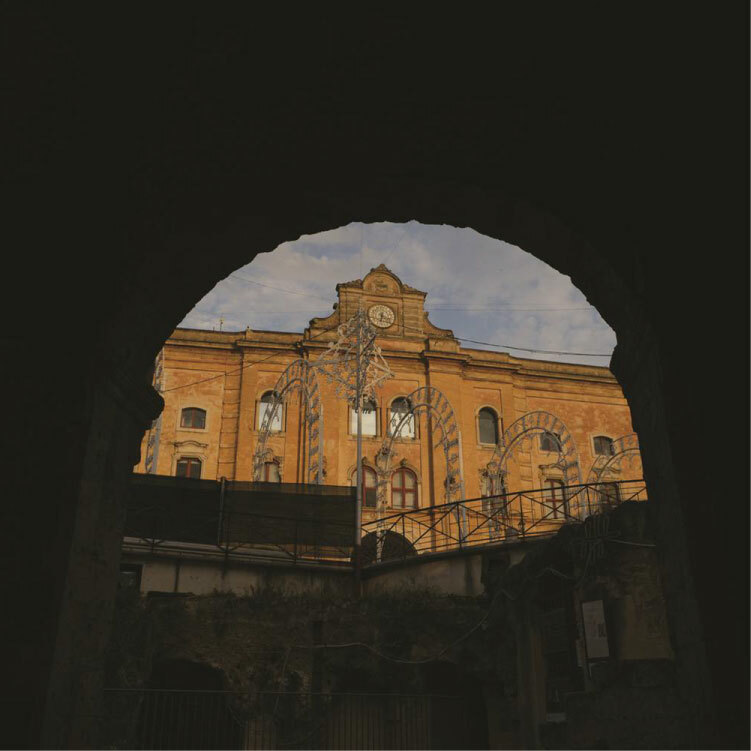 The itinerary is marked by follow-up breaks and a visit to the “Casa Grotta” is expected, to better understand habits and customs of the ancient district’s inhabitants. To join the guided tour of the first day we kindly ask you to please send us your registration (without making the payment that will be done on-site at meetings desk). You can buy your tickets at meeting desk. You will find Your free ticket into the Congress Bag.